Next week brings us THREE Webinars for your viewing pleasure. How to get started with custom Visuals by one of our Data MVPs. How to Use Power Apps (and the Common Data Model) to make it easier to collect business data and a case study and myriad of best practices by one of our top designers on the making of Real Sociedad reports. Getting Started With Custom Visuals With Power BI – Microsoft has made it possible for developers to create and release their own custom visuals to enhance the Power BI experience. 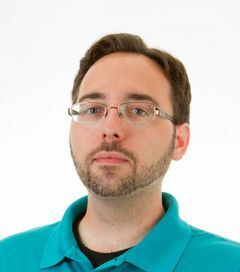 In this session, we will take a look at six custom visuals and see how they integrate into the rest of the Power BI Desktop application. To follow along with the session, please bring a laptop with Power BI Desktop installed. 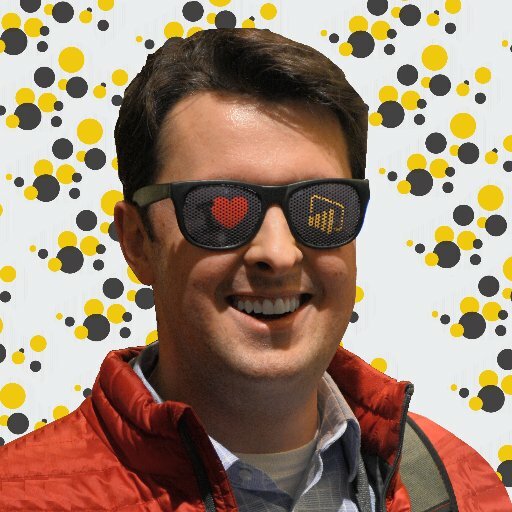 You can download Power BI Dekstop at https://powerbi.microsoft.com/en-us/desktop/. Bio: Arif Kureshy is the director of PM for the Dynamics AX platform and the PowerApps CDM features. Come see how the The making of the Real Sociedad report were created using Power BI. Delivered by Lukasz Pawlowski who was on the development team who did the design, modeling and creation.